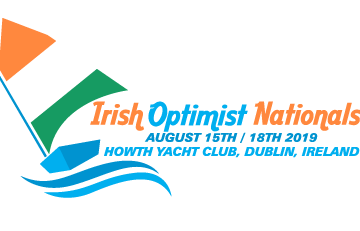 Dates and venues for 2019 events have now been finalised with the exception of the Crosbie Cup which will be held sometime in July. A further update on this will be given soon. 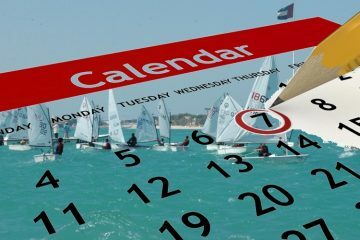 Baltimore Spring Week Venue: Baltimore Sailing Club Dates: 17 February to 22 February Open to: Regatta/Transition/Junior/Senior Fleet Sailors Entry now open. Entries are Open for the Connachts!